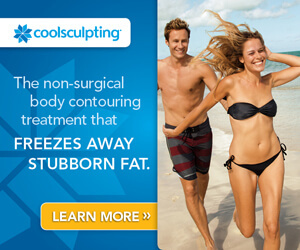 Tired of keeping up with removing unwanted body hair? Dr. John Fasano is pleased to offer laser hair removal that can work for all skin colors and most hair types in the Treasure Coast region. Our laser hair removal offers permanent reduction of facial and body hair, and the treatments take just minutes for small areas (face, underarms, bikini) and about a half hour for larger areas (legs, chest, back). Using the clinically proven and FDA-cleared technology of the Palomar Icon system, the cells responsible for hair growth are targeted and destroyed without harming the surrounding skin. 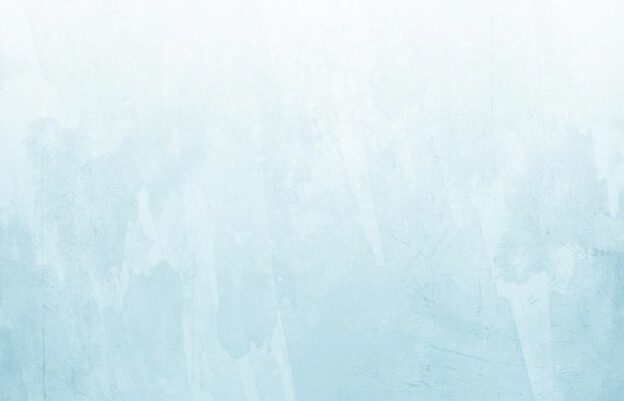 Laser hair reduction offers a lasting solution to the ongoing problem of shaving, waxing and plucking. During your complimentary cosmetic consultation, the number of treatment sessions needed to give you maximum results will be discussed. Do you live in Jensen Beach, Jupiter or St. Lucie? Minimize hair growth permanently and reveal clear and confident skin that’s ready to bare every day…all year long! 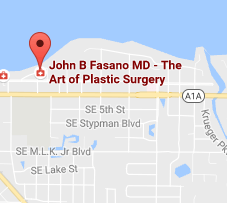 To schedule your cosmetic consultation at John Fasano MD, please fill out this form so we can get in contact with you or call us directly at (772) 221-9111.